I believe the title of this post tells it all and I believe we should all live by it! Nobody knows what tomorrow is going to bring, so why not enjoy every single minute that we spend with people we love the most, doing the things we want and DREAM BIG! 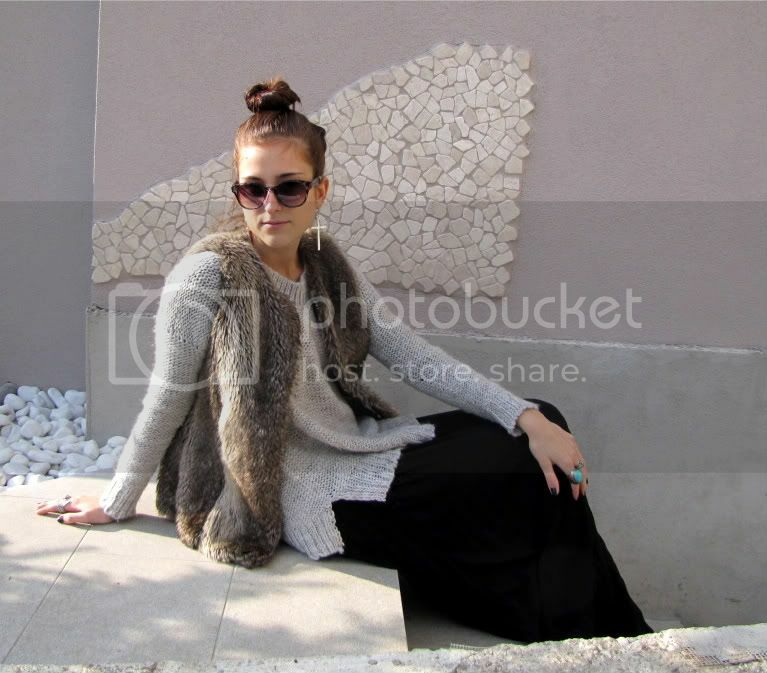 Wearing Asos skirt, Stradivarius jumper, Bershka faux fur vest, Asos earrings. hey dear, what a wunderful outfit. i love your bun. looks so cute, and OMG- your earing! love it! have you seen my giveaway? please have a look, you can win chanel polish and sweet macarons. LOVE the earrings! So cool, esp. with the top bun! Love this outfit. So chic and comfortable. I am in love with the look!!! JOLIE! Love your skirt, you look great. Love it! :) Jako lep dzemper! WOW ! You look amazing ! LOVE IT. This style is one of my favorite! I love your blog...Would you like to follow each other?Take a look at my blog and let me know what you think! you look so grat ! This look is absolutely fabulous! The mix of textures and lengths is flawless! i so love this look!!!great!!! 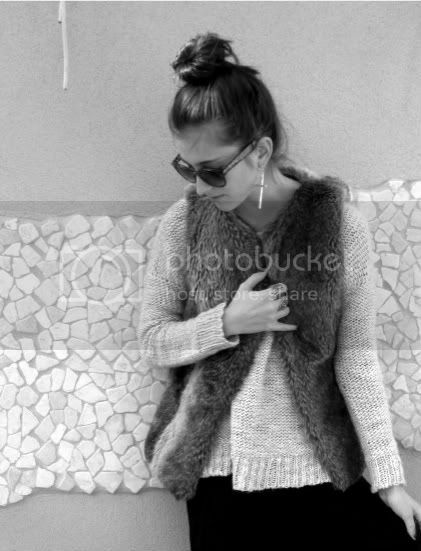 This outfit is very cute, love your faux fur vest!